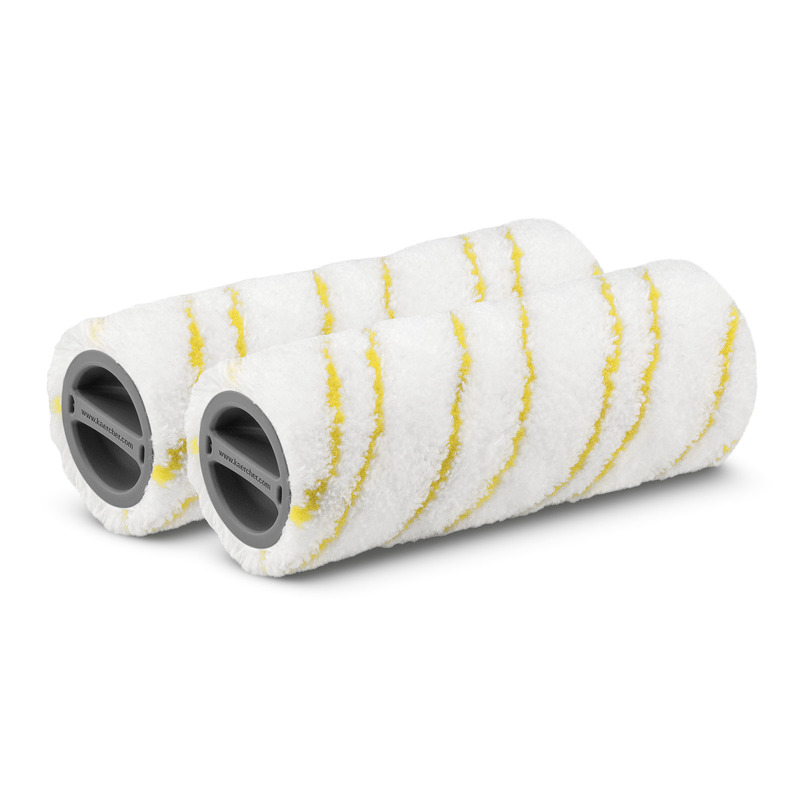 Multi-surface roller set, yellow 20550060 https://www.kaercher.com/ge/accessory/multi-surface-roller-set-yellow-20550060.html 2-part microfibre roller set for gentle wet cleaning and care of all hard floors. Lint-free, absorbent and hard-wearing. 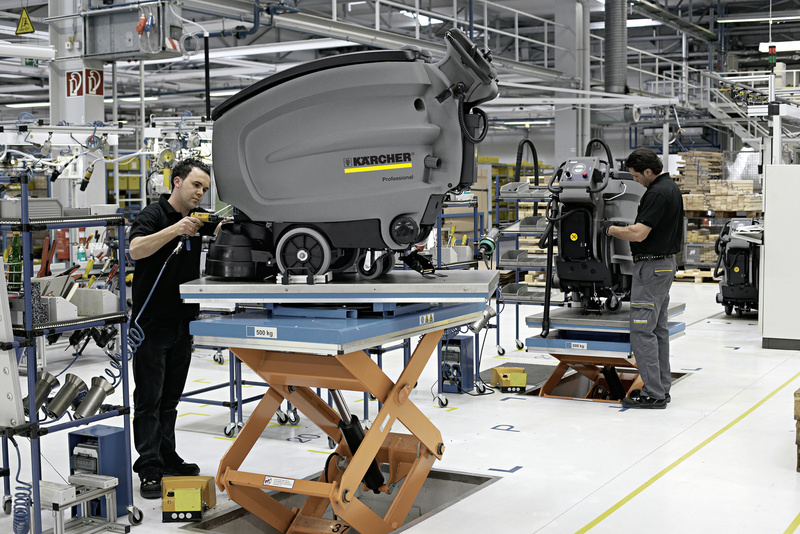 Suitable for machine washing up to 60 °C.